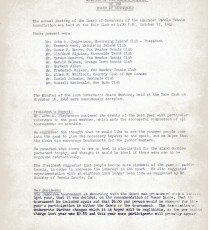 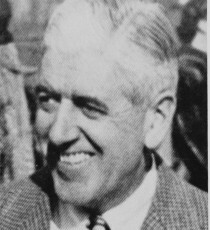 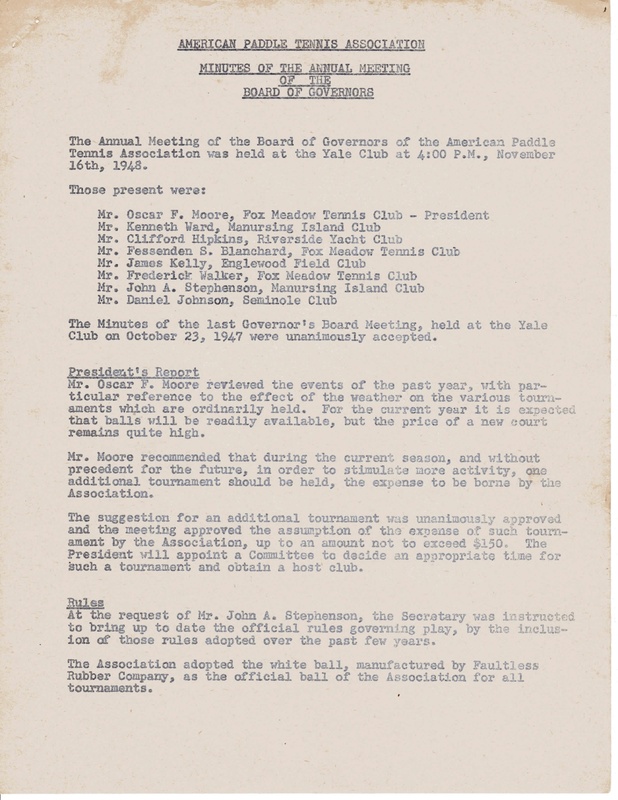 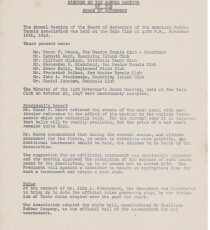 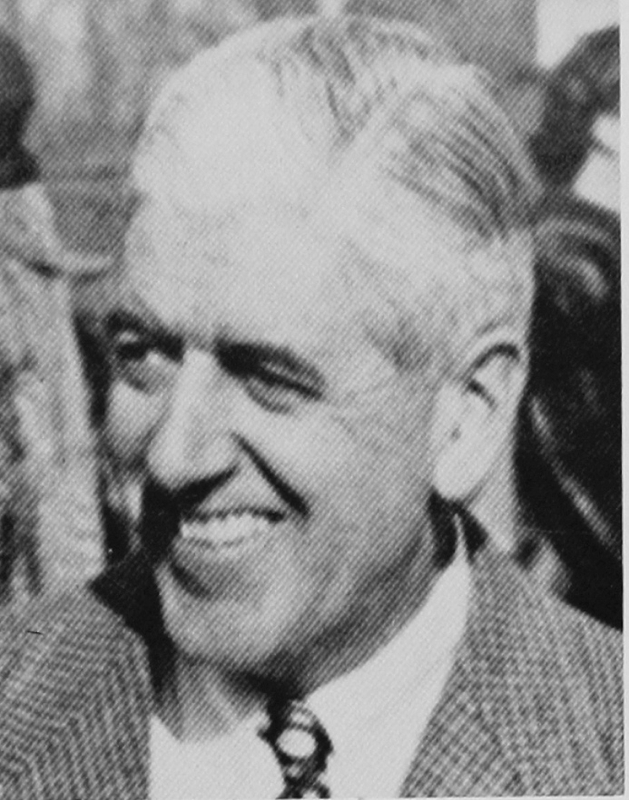 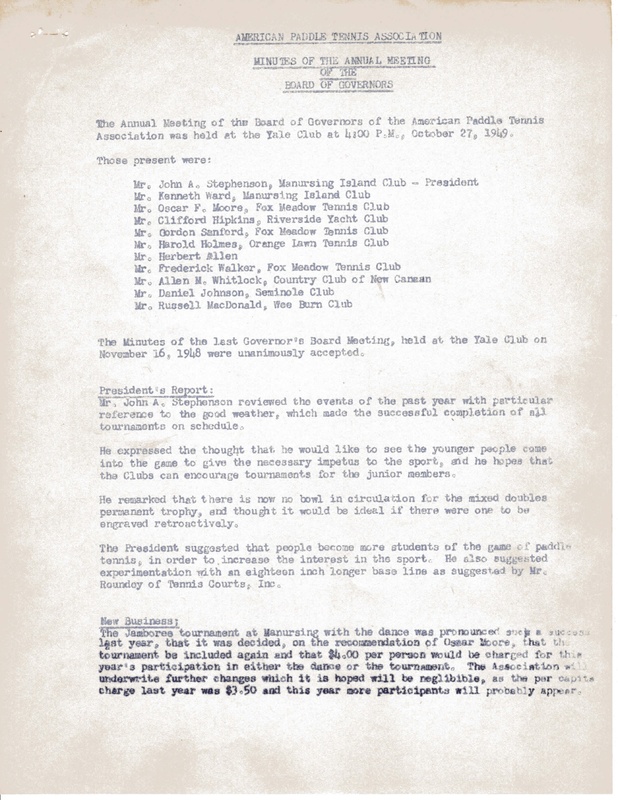 John Stephenson, a member at the Manursing Island Club, Rye, NY, served as Vice President of the APTA from 1941 to 1946, and as its President from 1948-49. 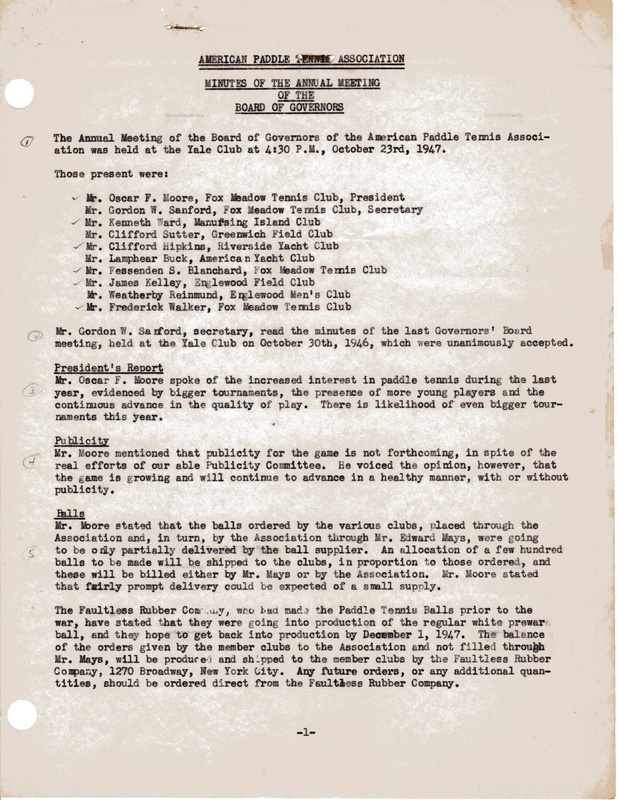 An avid player and tough competitor, he won many local tournaments, and was very active in promoting paddle at the Manursing Island Club, and organized some of the first night play under lights. 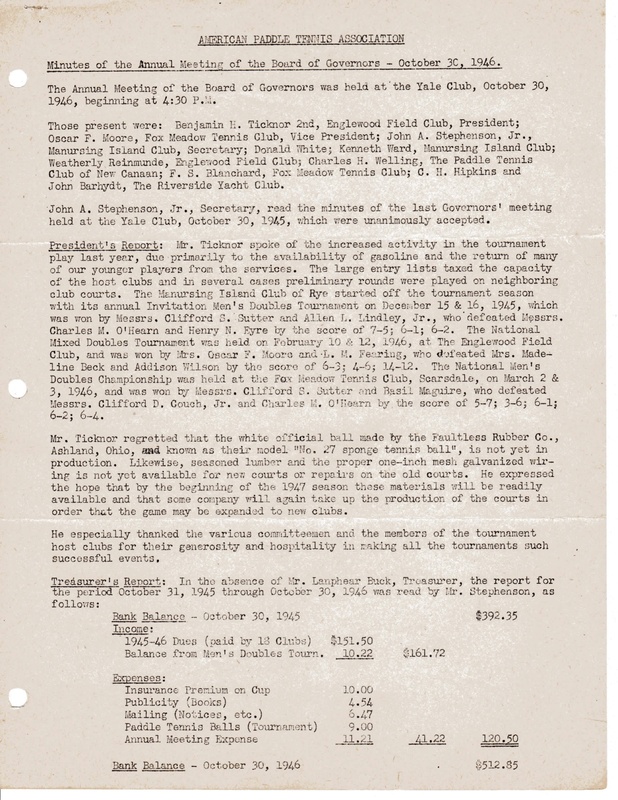 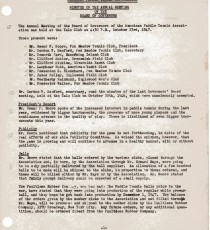 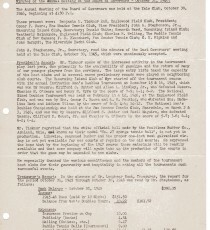 He was a leader in organizing the annual Westchester-New Jersey inter-team matches held in Englewood, NJ, and participated actively in exhibition matches to help promote the game.